Borealis, a leading provider of innovative solutions in the fields of polyolefins and base chemicals, announces a net profit of EUR 309 million for the second quarter of 2016, compared to EUR 351 million in the same quarter of 2015. The second quarter of 2016 was the second best quarterly result ever achieved by Borealis after the record year 2015. This resulted in a record first semester net profit of EUR 564 million. The success in the second quarter was supported by the very strong margins in the polyolefins business and excellent operations at Borouge following the full start-up of Borouge 3. The base chemicals business saw a lower performance compared to the second quarter of 2015 as the fertilizer market experienced an atypical fertilizer season with low demand and falling prices. In the second quarter, net debt reduced by EUR 245 million largely driven by the solid business performance. Borealis’ financial position remains strong with a gearing of 17% at the end of the second quarter of 2016. Borouge started up its new cross-linked polyethylene (XLPE) plant in the second quarter of 2016. With this final start-up, the Borouge 3 plant expansion project has now been brought to a successful close, with production capacity of Borouge having more than doubled to 4.5 million tonnes. Borouge is now the world’s largest integrated polyolefins complex. Together, Borealis and Borouge now have an annual polyolefin production capacity of 8 million tonnes. Borouge has launched an excellence programme to further optimise the entire production site. In June, Borealis announced a EUR 40 million investment to upgrade its steam cracker in Porvoo, Finland. The upgrade will enhance the cracker's energy efficiency, yield higher production capacities for propylene and crude C4, and enable higher production quality of propylene. On 1 July 2016, Borealis announced that it has acquired the German plastics recyclers mtm plastics GmbH and mtm compact GmbH. Based in Niedergebra, Germany, mtm plastics GmbH is regarded as a technology leader in the recycling of mixed post-consumer plastic waste and as one of Europe's largest producers of post-consumer polyolefin recyclates. The sister companies mtm plastics GmbH and mtm compact GmbH will become members of the Borealis Group. The two Managing Directors remain in their roles to ensure business continuity. At a joint Pre-K 2016 kick-off event on 7 June 2016 at Borealis Innovation Headquarters in Linz, Austria, Borealis, Borouge and NOVA Chemicals have announced their joint presence at the upcoming K Fair 2016 in Düsseldorf, Germany. Borealis, Borouge and NOVA Chemicals are three leading providers of chemical and innovative plastics solutions and members of a global family of polyolefins companies. Each of these three companies is legally independent and operates as such, yet all share the strong and stable backing of their owners OMV, the Abu Dhabi National Oil Company (ADNOC), and the International Petroleum Investment Company (IPIC). “Borealis achieved an excellent result in the second quarter, supported by the favourable market conditions in polyolefins,” comments Mark Garrett, Borealis Chief Executive. “Borouge also significantly increased its contribution to the Borealis result compared to the first quarter, with good production volumes combined with the highlight of the start-up of the XLPE plant bringing the Borouge 3 plant expansion project to a successful close. On the other hand, the fertilizer business suffered from low demand and depressed prices. 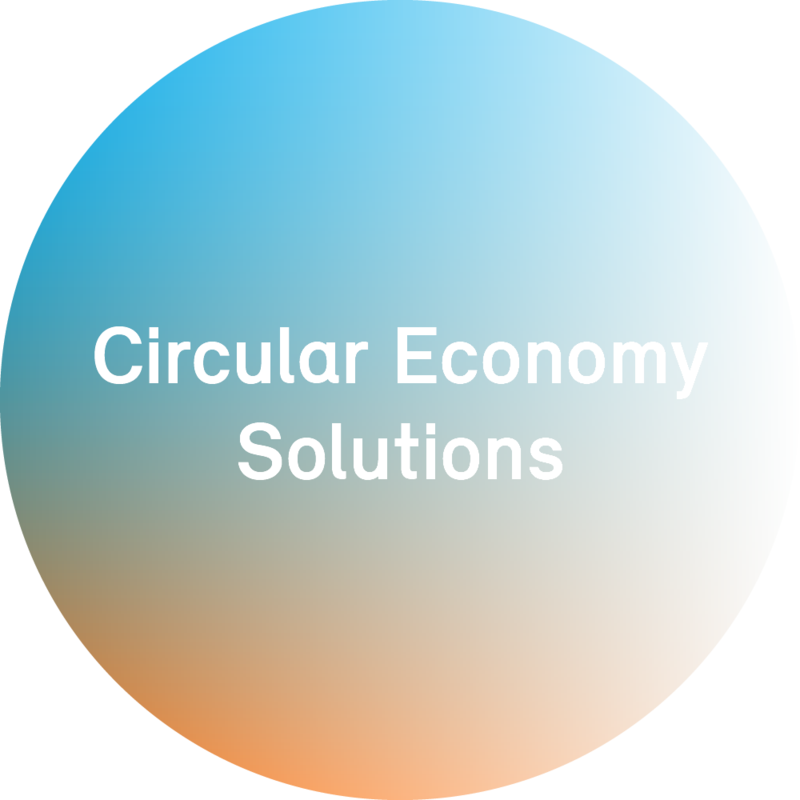 As an industry leader, we are committed to the principles of a circular economy and embrace polyolefins recycling as a strategic part of the business. With the acquisition of the German recycler mtm plastics we now take our engagement in plastics recycling to the next level. Borealis is a leading provider of innovative solutions in the fields of polyolefins, base chemicals and fertilizers. With headquarters in Vienna, Austria, the company currently has around 6,500 employees and operates in over 120 countries. Borealis generated EUR 7.7 billion in sales revenue and a net profit of EUR 988 million in 2015. The International Petroleum Investment Company (IPIC) of Abu Dhabi owns 64% of the company, with the remaining 36% belonging to Austria-based OMV, an integrated, international oil and gas company. Borealis provides services and products to customers around the world in collaboration with Borouge, a joint venture with the Abu Dhabi National Oil Company (ADNOC).